The crowd-pleasing and delightful Q Collection Sonoma Coast Pinot Noir. 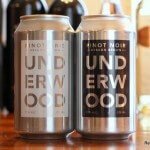 100% Pinot Noir from the Sonoma Coast, California. 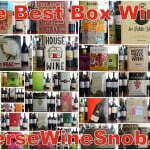 This review is brought to you by Q Collection Wines. The Q Collection Sonoma Coast Pinot Noir has an SRP of $17.99 and is available for as low as $16. Every varietal has its own distinctive quality, but only a few wines capture its quintessential essence. When they do, they join the Q Collection. Sheltered by the low mountains of California’s Sonoma Coast, our Q Collection Pinot Noir enlists the cool climate to create the ideal expression of earth and cherry, and delivers it with a rich, soft mouthfeel and mellow acidity. The 2015 Q Collection Sonoma Coast Pinot Noir begins with a very pleasant aroma of cherry, black cherry, cola and earth. 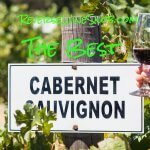 Tasting the medium-bodied wine reveals flavors similar to the nose that combine perfectly and with great balance in the mouth. This is one of those wines that is hard to describe because the individual parts seems pretty standard for Pinot Noir but put them all together and you’ve got one delicious, crowd-pleasing wine that is hard to put down. A bit of licorice and some nicely integrated black pepper notes lead into the dry, lasting finish. Give this one a try, you surely won’t be disappointed! 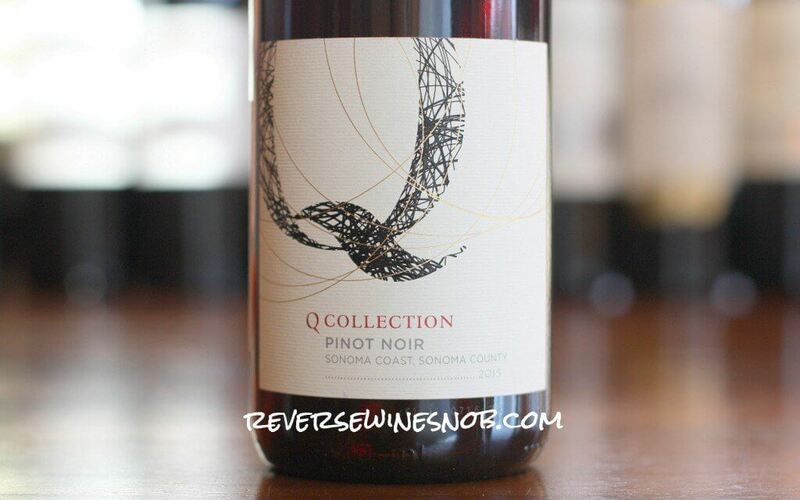 Ready to buy the Q Collection Sonoma Coast Pinot Noir? Check your local retailers. 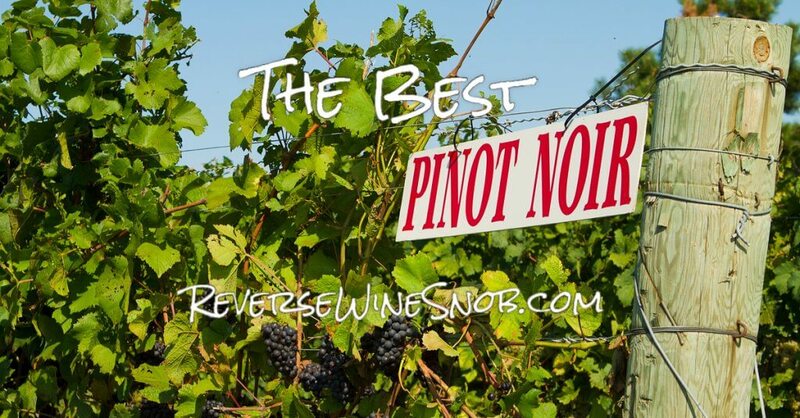 Much like the Napa Valley Cab and the Russian River Valley Chardonnay from Q Collection we reviewed last week, this wine will also find a spot in one of our Best of Lists, this time The Best Pinot Noir under $20. Click the photo below to see the whole list!